A man has been arrested in connection to commercial break and enters that resulted in combined losses of about $250,000. Police say businesses were targeted for cigarettes and lotto tickets in Waterloo Region, Hamilton and Guelph. About $100,000 in property damage was caused and about $150,000 in product was lost, police say. 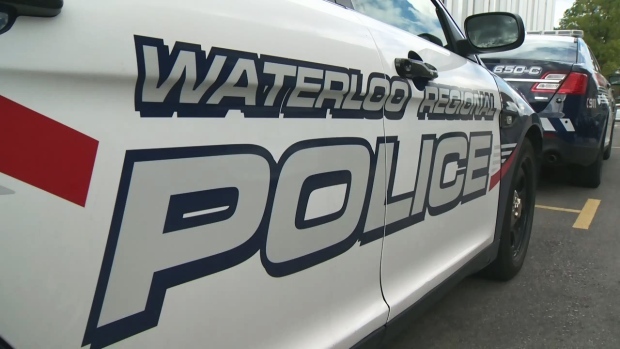 In partnership with Hamilton police, Waterloo regional police arrested a Cambridge man, 52. He is facing a number of charges including break and enter, possession of break and enter instruments, possession of stolen property and possession of controlled substances. The man also faces a number of charges with Hamilton.